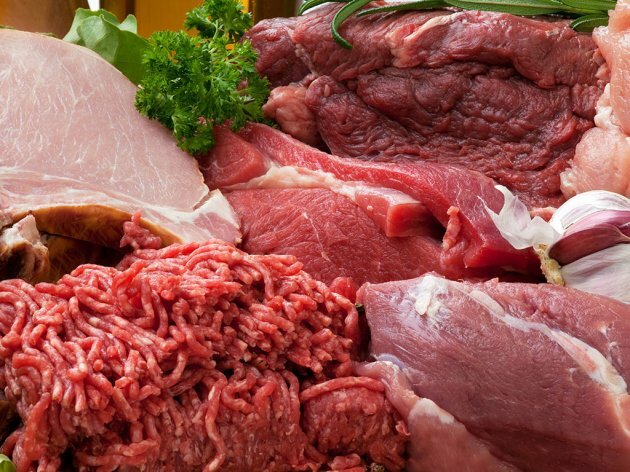 A meat packing plant for the processing of beef to be exported to Turkey might soon open in southern Serbia, announced Minister of Agriculture Branislav Nedimovic. – A Turkish investor is interested in building a meat packing plant in the area around Corridor 10, from where the meat would be exported to Turkey – Nedimovic said and added that he was to meet with the Turks interested in building the meat packing plant somewhere close to the corridor, in a municipality that can offer plenty of cattle. He says that there are plenty head of livestock in the territory covered by the Nisava District. Let us remind that the export of beef from Serbia to Turkey started recently, whereby the realization of the free trade agreement with an exporting quota of 5,000 tons a year started.